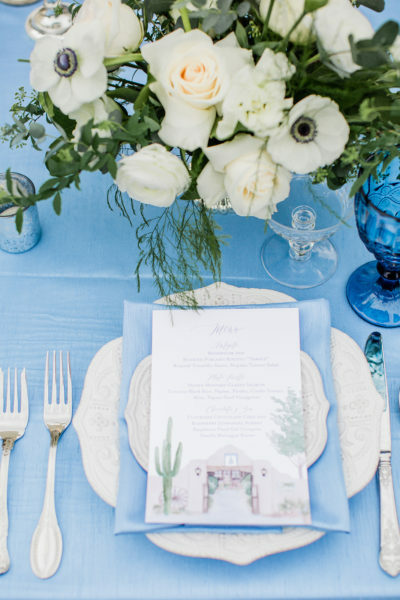 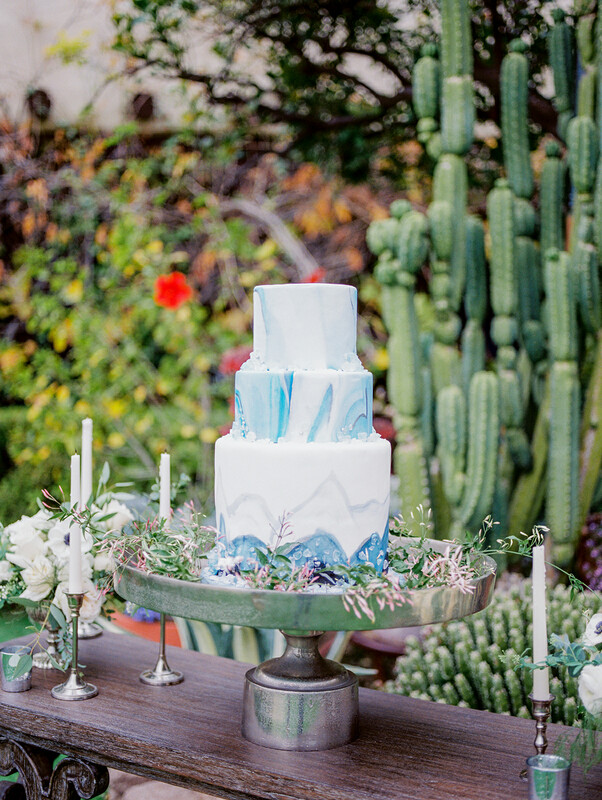 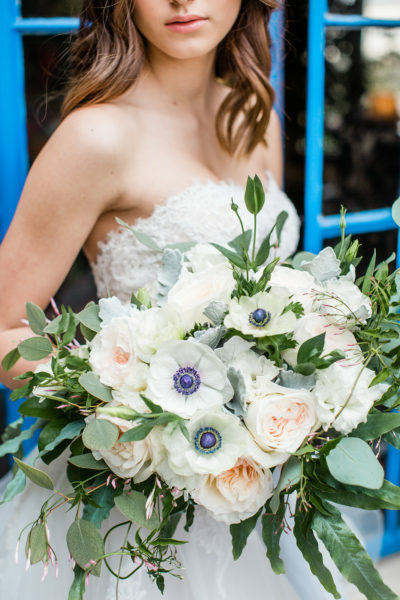 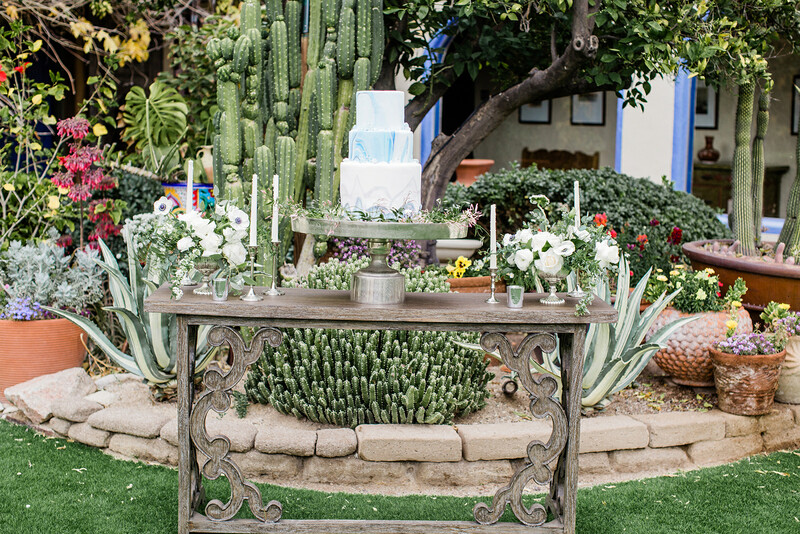 Something old meets something blue in this Hacienda Romance themed shoot. 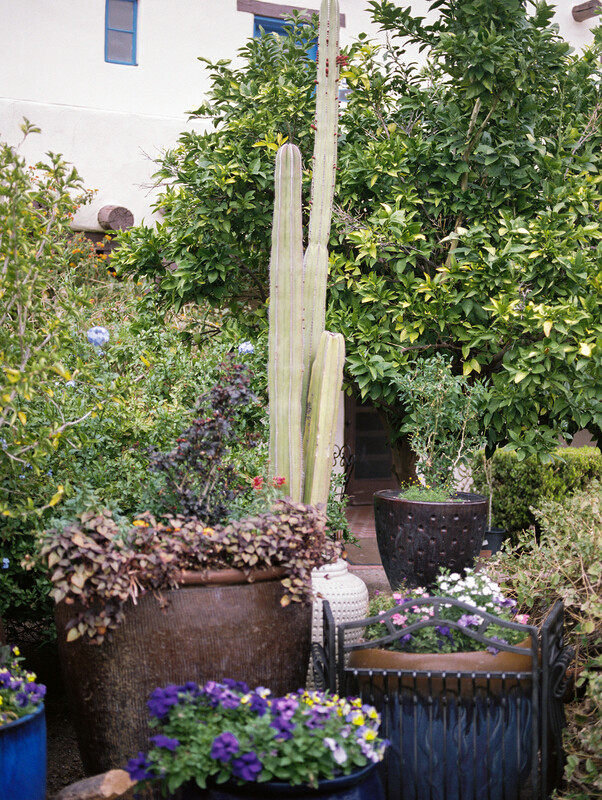 Situated in the charming courtyard of Hacienda del Sol Resort, designer Rackel Gehlsen highlights the old world desert charm of the Arizona landscape and the historic western desert architecture. 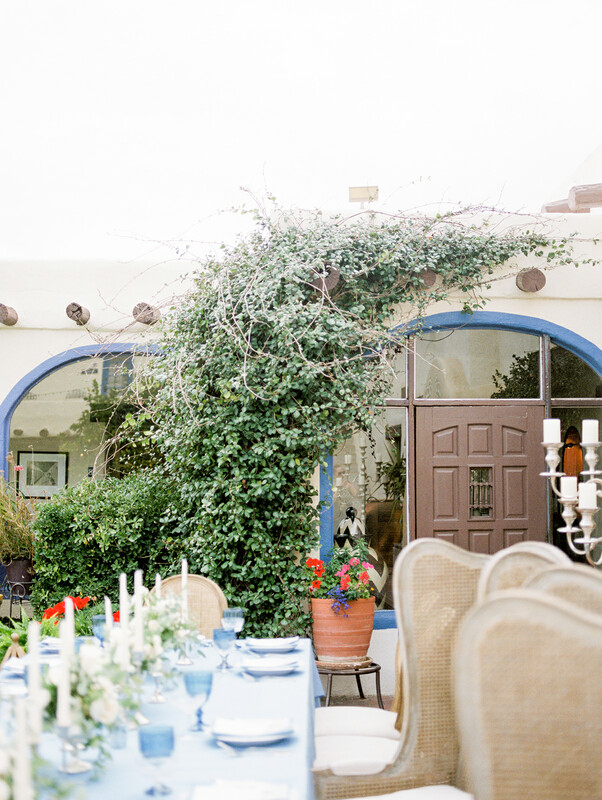 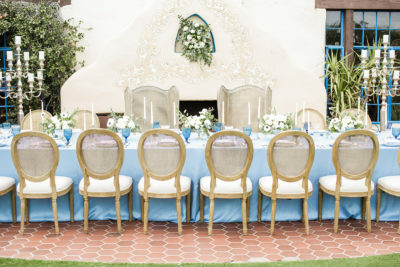 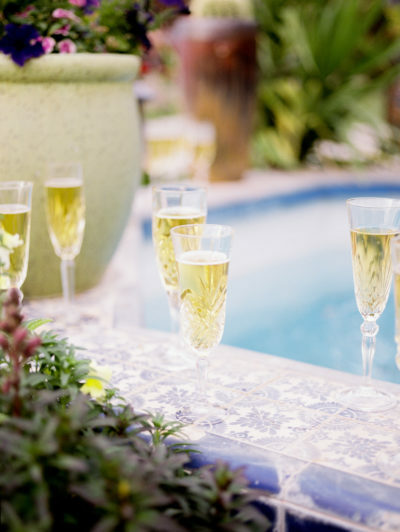 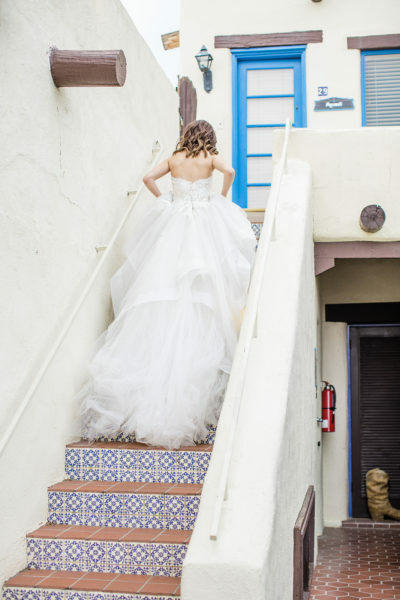 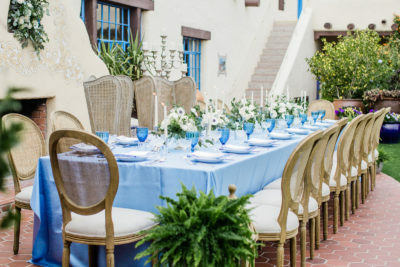 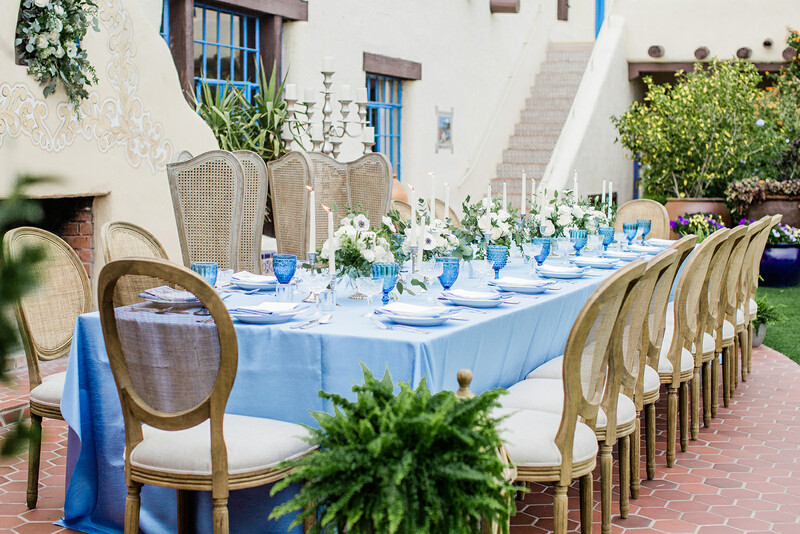 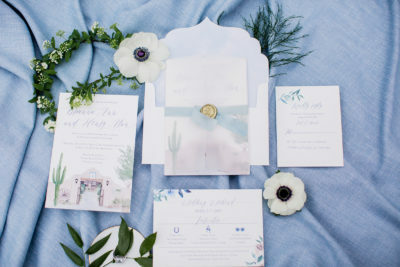 Drawing inspiration from all the fine details of this gorgeous venue – mosaic tiled staircases, bright blue window sills, Spanish tiles, and of course the gardens worthy of worship – the finished product was a perfect combination of old, new, borrowed, and blue. 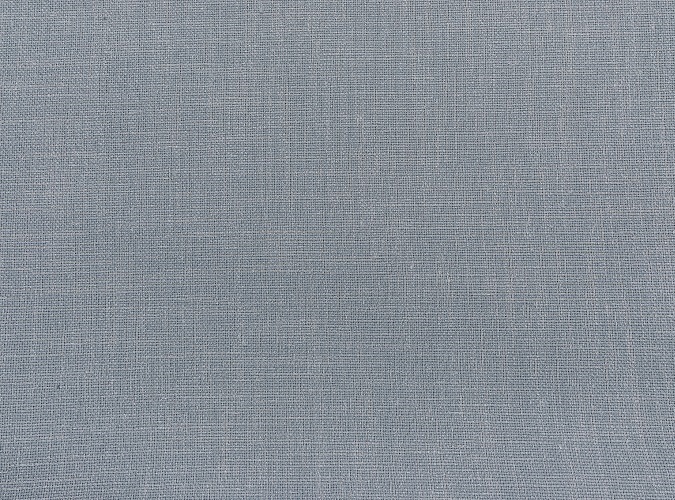 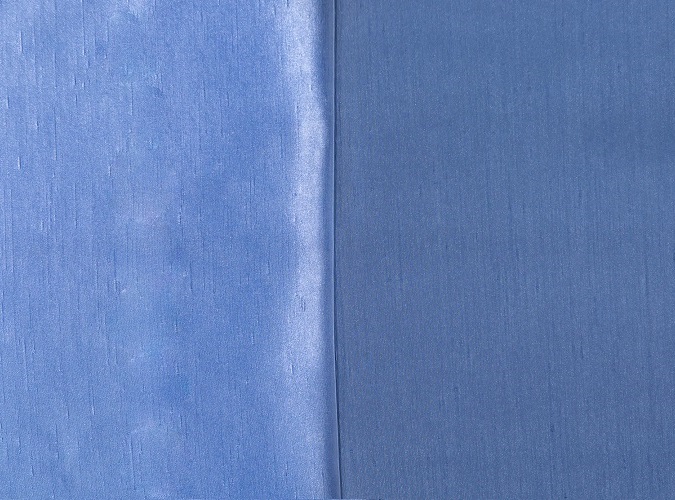 Featuring linen rentals from our Shantung and Linnea collections in shades of trending blues, this styles shoot proves how using color on your tabletop enhances your overall design. 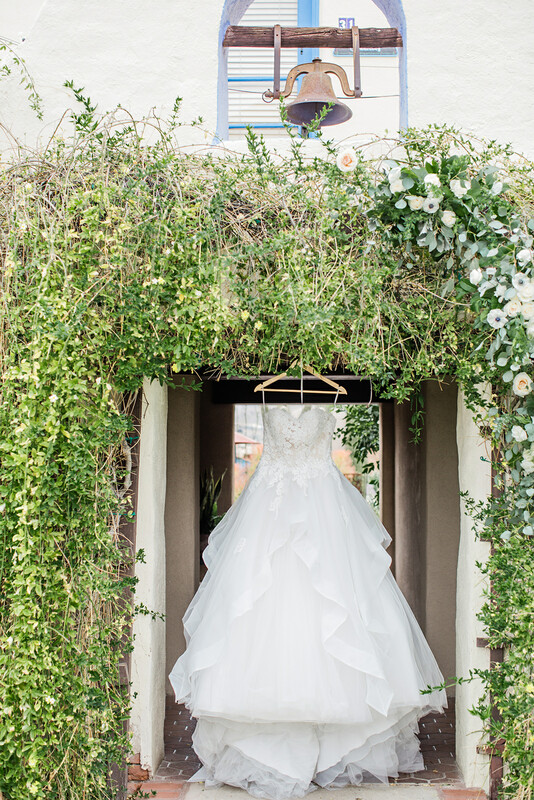 Don’t be afraid to go bold!